April goal, so why not? Why not have a relaxing night with some treats and drinks. I’ve been proud I lost 12lbs since Jan 1. A friend at the party leaned over and poked my fat stomach. Really? Laurie L. , Tina Marie and 9 others like this comment. Unbelievable! You should be so proud of yourself. Maybe they were jealous and the drinks made them lose their filter. Wendy G. accepted the challenge. corie d. , jamie m. and 5 others like this accomplishment. The main reason I hate grocery day. I've been in the kitchen for HOURS washing, drying, and chopping veggies and fruits. Vonnie H. , April M. and 43 others like this photo. Haha you're all invited ... We're even going from -13 degrees the last couple days all the way to 37 today!! Breakfast this morning! This is a big time keeper! So today was supposed to be my first day back at the gym but instead I’m in bed sick with a cold ( thanks husband ). I’m super bummed but I’m staying on track with my nutrition. Things I’ve noticed since my cleanse. I don’t crave junk and my hunger seems to be in check. I get full faster and I don’t over eat ( besides last nights vegan tacos ). Definitely recommend 5 day juice cleanses! Kerry G. , Tasha E. and 18 others like this photo. I want to know more about the vegan tacos! Thank you everyone! This cold is definitely a doozy! No fun being sick when you are a mom. Wendy I did one that my local juicery provides. I’m sure any 5 day will be just fine! Megoh this is a sweet potato hash. 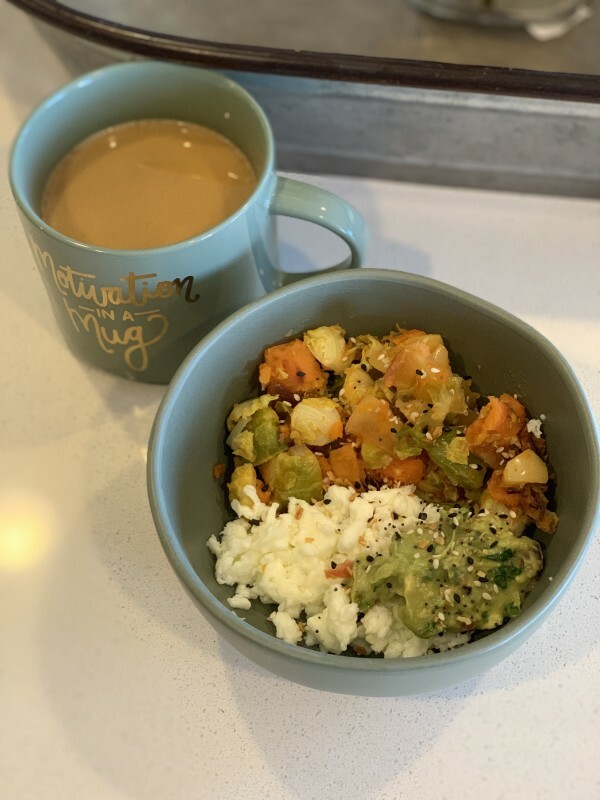 It has garlic, sweet potatoes, one apple, onion and Brussels sprouts. The recipe calls for bacon but I’m trying to limit my meat intake. I added egg whites and guacamole to my bowl. Topped with everything but the bagel seasoning. Genius Waitress I can send you the vegan taco recipe? Didn't snack after dinner last night and no soda today. These 2 changes will be huge for my weight loss. Tasha E. , miss shari and 16 others like this comment. Been eating clean and tracking my meals (following weight watchers) for three days now!!! Still craving junk (chocolate, chips, etc.) .... anyone have anything that helps them out with cravings ? miss shari , Liz A. and 12 others like this comment. Lilly's salted almond chocolate bars hit the spot when craving something sweet. Water water water— also like a tiny wrapped chocolate if you can’t stand it— and try to fill yourself up (like with popcorn or fruit)— it’s harder to have cravings when you are not thirsty or at all hungry. You can do it!! I am soooo sore! I’m hoping the muscles will adjust to the exercise soon, or someone is going to have to wheel me around work. Tasha E. , Jess E and 14 others like this comment. Drink water - it flushes out the Lactic Acid which builds up when you exercise, and makes you sore. At least that’s what my pea-brain remembers from exercise physiology WAYYY back in college. Like the stone ages. So what's your 'plan of attack' for your weightloss? Are you following a certain diet? Which one? Supplements? Exercising? For me it's exercise, portion control, and healthier choices. I really want this to be a lifestyle change for me so I'm being as realistic as I can. I'll have that cookie but limit myself to 1 or 2 versus the whole package or I'll add more veggies/fruits to my plate and less of the fried/greasy/sweet/processed options. I'm also trying to go the gym 3-5× a week. Sonia J. , Kerry G. and 16 others like this comment. I think I am trying to do some meal replacement shakes with controlled calories there and a meal that is lighter on carbs and more protein in veggies. Hope it works! Christina - let me know when you’re ready to start the 21dayfix. I’ll do it with you. My copy is looking at me every day. Autumn Calabrese is watching me, waiting on me to get my act together. 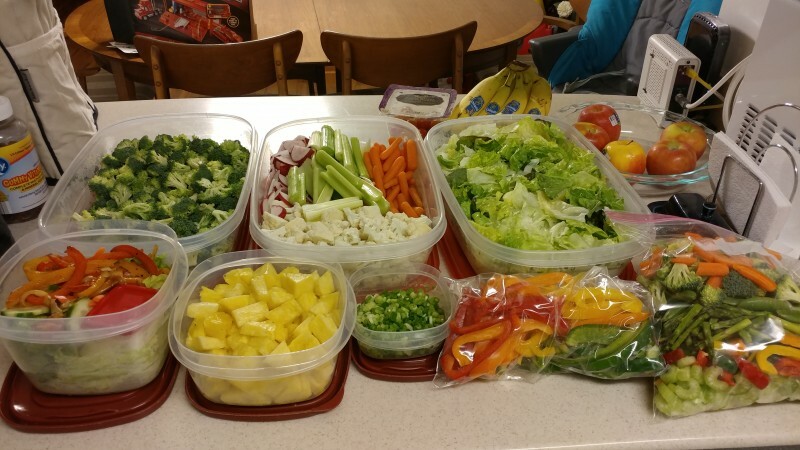 For those of you that missed the earlier posts, we have a FB group for this challenge...an easier way than this app to encourage one another, share food ideas, etc. Feel free to join! 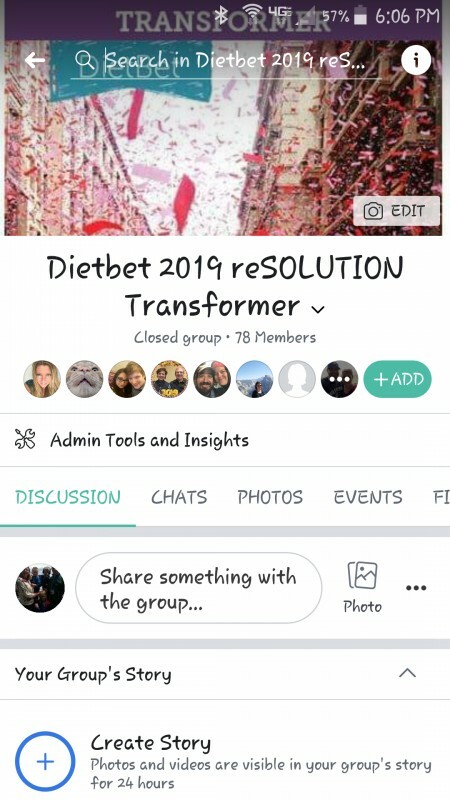 :) Since I can't hyperlink the link to the group in this post, it's easiest if you just search FB groups by the name "Dietbet 2019 reSOLUTION Transformer"
Zella T. , Di and 26 others like this photo. Sounds great! I'll take and give all the support I can! thanks for setting it up! Hello everyone. I'm Monica. I'm just getting better after being sick for 5 long months. 10 different rounds of antibiotics. It all culminated with a botched surgery where I was infected with a kidney stent that carried an antibiotic-resistant bug. I was hospitalized & then had a 2nd surgery after that. It's been a long 5 months.. and for a lot of that time, I was in my bed slowly dying & gaining weight. I lived through it and now I'm feeling so much better. I'm ready to get my life back on track! 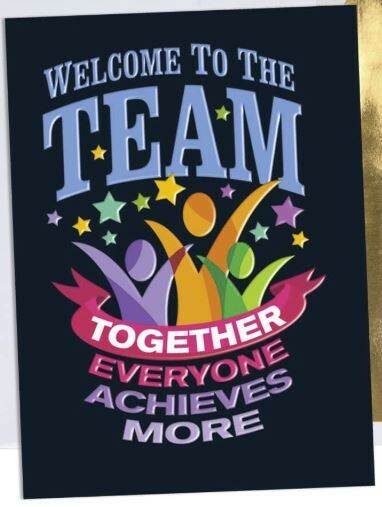 Glad to be here with you all. Ben T , Jen and 20 others like this comment. Thanks, everyone! It was a long ride. So glad you conquered that illness and you’re ready to thrive. Love your attitude!